We’d love your help. 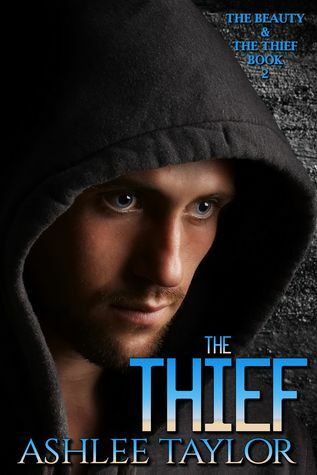 Let us know what’s wrong with this preview of The Thief by Ashlee Taylor. Through a series of events caused a scar Emmeline would have forever, Sebastian Stewart vows to right all the wrongs that led to it happening. Emmeline Billings is grateful for Sebastian and his family. To repay their kindness she volunteers to help in the family business when illness strikes, thus solidifying her place by his side. As Sebastian's feelings for Emmeline grow Through a series of events caused a scar Emmeline would have forever, Sebastian Stewart vows to right all the wrongs that led to it happening. To ask other readers questions about The Thief, please sign up. As she grew up reading was put to the side but the book Fifty Shades of Grey brought back the love of the written word. Swallowing every book she could get her hands on while befriending authors. Eventually becoming a beta reader and helping author Ashlee Taylor has always loved to read. She was practically born with a book in hand. She even wrote short stories and vignettes for fun at age eleven.